Each vehicle licensed by us is delivered with a comprehensive provenance certificate on the features and quality of the car. This document represents the vehicle´s “birth certificate”. Without the original of this document, issued by Automobile Erdmann & Rossi KG, it will be hard to prove that the vehicle has been duly licensed by us. Reproductions without a license are illegal and will be prosecuted. For the owners of historic original vehicles with a coachwork by Erdmann & Rossi we provide individual expert reports on a car´s history upon request. Every report is based on extensive research carried out by an acknowledged automobile historian. 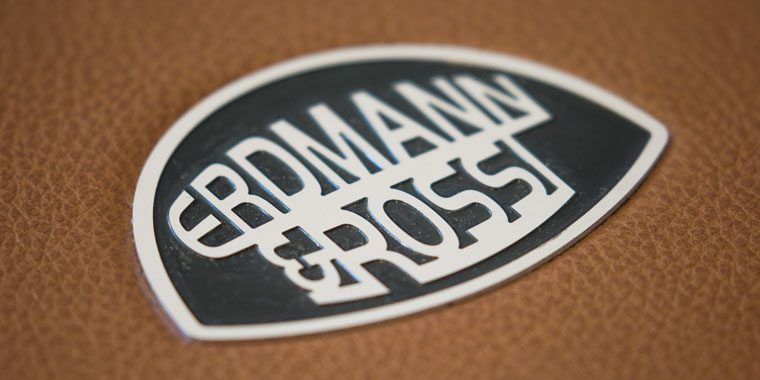 We are, of course, willing to assist you in selling your original Erdmann & Rossi vehicle. If you wish, all your personal data will be kept secret. Your Erdmann & Rossi will be presented and advertised for in our media world-wide. Do not hesitate to contact us for our conditions. Not every car dealer is trustworthy. 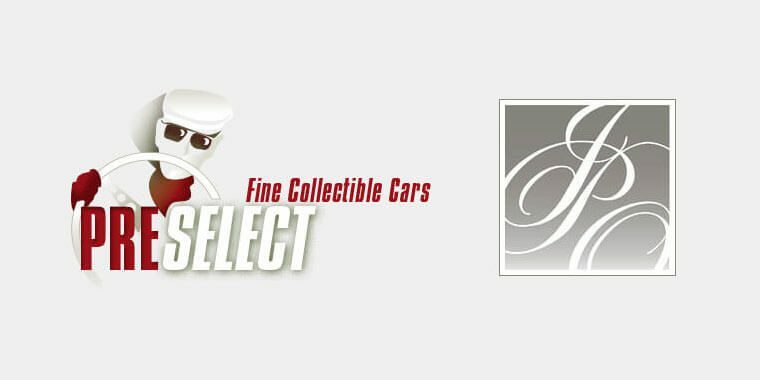 Therefore, we recommend individual dealers who have committed to selling Erdmann & Rossi vehicles only with a coachwork properly reconstructed and duly licensed, or verified historic originals.